The Samoa Chamber of Commerce has a new Chief Executive Officer (C.E.O.). He is Hobart Va’ai, who takes over from previous C.E.O., Ane Moananu, who resigned on 4 May 2016. The appointment was confirmed in a press release issued by the Chamber yesterday. The release did not say why Mrs. Moananu had resigned. As for Mr. Va'ai, he hails from the villages of Siusega, Sataua and Faga. 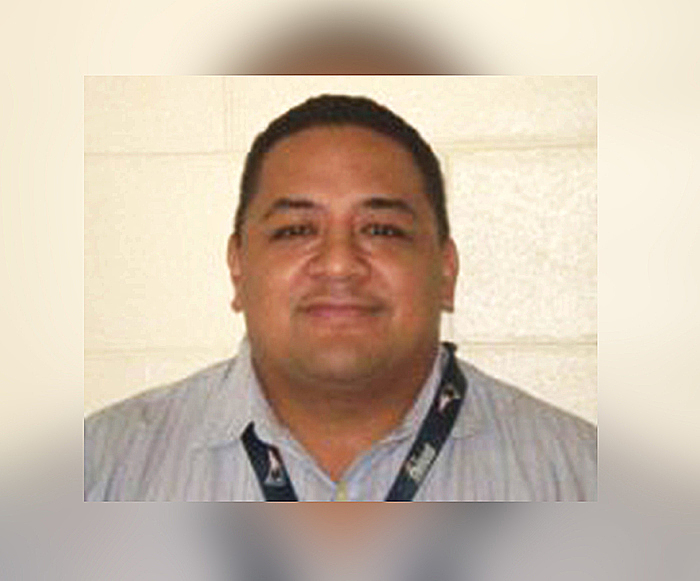 He had previously served the Samoa Chamber of Commerce as its Member services Manager since 2011. An Accountant by profession, he is a Chartered Accountant and member of the Samoa Institute of Accountants. The Chamber is an incorporated association of businesses and private sector organisations representing all areas of Samoa’s private sector. 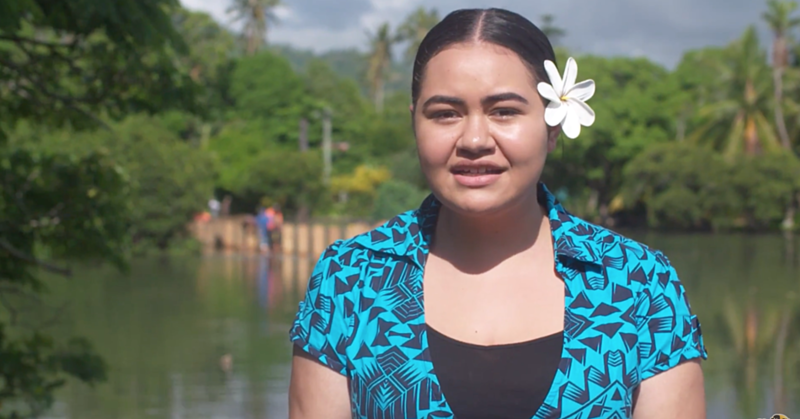 The Chamber’s purpose is to act as Samoa’s National Private Sector Organisation and in this capacity, promote the interests, well-being and growth of Samoa’s private sector at the national, regional and international levels to improve the economic and social well-being of the people of Samoa. The Chamber’s membership also includes two large private sector organisations (P.S.O.s), namely Women in Business Development Inc (W.I.B.D.I.) and Samoa For Real. It also includes other smaller P.S.O.s representing micro businesses in the cultural and handicrafts industry. The Chamber is governed by a 12 member Executive Council, all serving on a voluntary basis.